Recipe to make bounties with Greensweet-stevia. 2 cups of melted Greensweet Belgian milk chocolate or dark chocolate. Mix the grated coconut with condensed milk, squeeze it into an elongated bar. 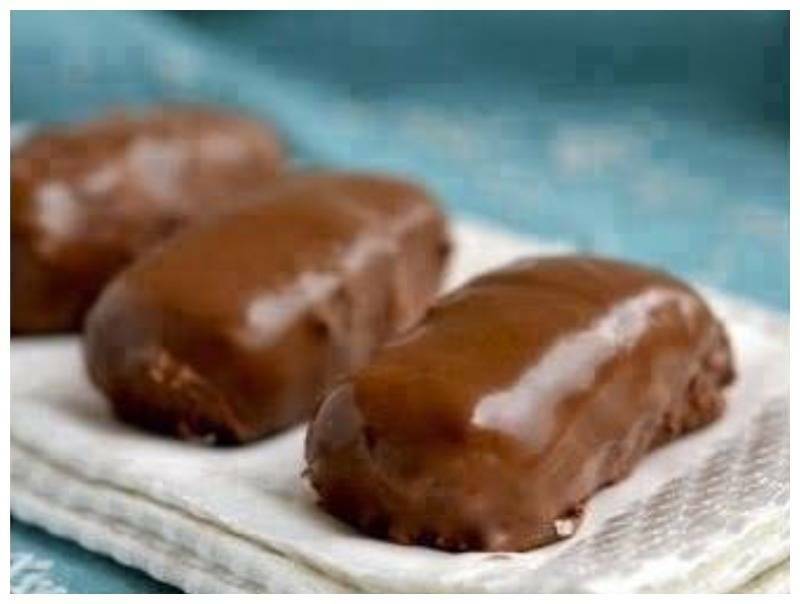 Then put them in the freezer for 20 minutes and then dip them into melted Greensweet-stevia chocolate.